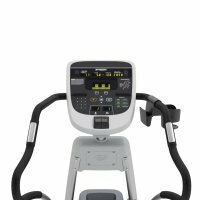 Bring home the EFX 833 with P30 Console is used in fitness clubs worldwide. 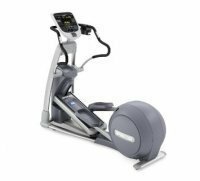 The EFX is self-powered elliptical, with adjustable CrossRamp angles from 13 to 40 degrees, moving handlebars, 10 preset workouts, 20 resistance levels and touch and telemetry heart rate monitoring with Smart Rate . The preset workouts and resistance levels help you tailor your workout to your fitness goals and stay challenged; adding a variety to your workouts, which avoid plateauing.